The Center's Advisory Group is composed of experts in behavioral health and health workforce research. They will collectively guide the research projects of the Behavioral Health Workforce Research Center. Peter I. Buerhaus, PhD, RN, FAAN is Professor at Montana State University College of Nursing and is formerly the Valere Potter Professor of Nursing and the Director of the Center for Interdisciplinary Health Workforce Studies at Vanderbilt University Medical Center. Dr. Buerhaus has a distinguished career in health workforce studies, leading groundbreaking studies on nursing shortage and authoring over 125 peer-reviewed publications, the majority of which are related to health workforce research. His research interests include monitoring and analyzing trends in employment and earnings, and the age composition of the nurse and physician workforces; developing, testing and refining measures of nurse-sensitive quality of care; and assessing the contributions of nurse practitioners providing primary care in the U.S.
Brad Casemore, MHSA, LMSW, FACHE is Chief Executive Officer of Southwest Michigan Behavioral Health (SWMBH) a quasi-governmental entity managing Medicaid and other state and federal behavioral health (mental health, developmental disabilities, substance abuse) benefits under contract to the Michigan Department of Community Health. SWMBH covers eight Michigan counties with 206,000 beneficiaries and a $220 million annual budget. Prior to being selected to lead SWMBH in September 2013, he served for twelve years as Chief Operating Officer of Venture Behavioral Health, a five county Michigan Prepaid Inpatient Health Plan managing Medicaid behavioral health benefits. He has leadership and Board experience in hospitals and health systems, chemical dependency rehabilitation, and Information Technology trade association. He holds Master of Health Services Administration and Master of Social Work degrees from the University of Michigan. He is a Fellow of the American College of Healthcare Executives. Rebecca Chickey, MPH is the Director of the American Hospital Association’s (AHA) Section for Psychiatric and Substance Abuse Services. Mrs. Chickey has worked for AHA since 1990 when she joined the organization as a senior staff specialist in the Section for Psychiatric and Substance Abuse Services. Over the past several years at AHA, Mrs. Chickey has had a leadership role with numerous projects including passage of the 2008 Mental Health Parity & Addiction Equity Act, promoted inovations in behavioral health integration, influenced the creation and implementation of Medicare’s Inpatient Psychiatric Facility Prospective Payment System, and provided best practices to providers as they work to improve behavioral health care quality and outcomes. Kelly M. Corredor, JD, is the Senior Director of Advocacy and Government Relations for the American Society of Addiction Medicine (ASAM), a national medical specialty society representing more than 6,300 physicians and other clinicians who specialize in the prevention and treatment of addiction. In her role at ASAM, Ms. Corredor is responsible for the society’s legislative, federal, state, private payer, and liaison activities and for the development of key Congressional, government agency, and coalition relationships, as well as all matters of advocacy and public policy-related media relations for the society. Currently, she primarily focuses on legislation and policy concerning the nation’s opioid overdose epidemic, with an emphasis on important reforms related to improving patient care coordination and safety, investing in the addiction treatment workforce, expanding access to evidence-based addiction treatment, and improving provider education. Immediately prior to joining ASAM, Ms. Corredor was the co-founder and CEO of a Florida nonprofit dedicated to reducing harms related to drug misuse and addiction and served as a progressive state voice on drug-related matters, calling for more compassionate, science-based, and health-oriented responses to Florida’s drug-related problems. Prior to her nonprofit work, Ms. Corredor was an attorney in the global real estate department of a leading international law firm. Ms. Corredor earned her bachelor’s degree from Louisiana State University and her law degree from the University of Michigan Law School. She, her husband, and two young sons live in Arlington, Virginia. Charles Ingoglia, MSW is Senior Vice President for Public Policy and Practice Improvement at the National Council for Behavioral Health. With more than 20 years of experience in behavioral health, Mr. Ingoglia has worked as a provider, advocate, and educator for government and public sector organizations. He directs the federal and state affairs function of the National Council, and oversees practice improvement and technical assistance programs offered to more than 500,000 behavioral health professionals across the U.S. His efforts have centered on key issue such as parity, healthcare reform, and improving the experience of mental health and addictions care and treatment engagement. Prior to joining the National Council, Mr. Ingoglia provided policy and program design guidance to SAMHSA. He also directed state government relations and service system improvement projects for the National Mental Health Association, served as a policy analyst for the National Association of Social Workers, and designed educational programs for mental health and addictions professionals at the Association of Ambulatory Behavioral Healthcare. He has worked in a transitional shelter with homeless persons and provided individual, group and couples counseling at the Whitman-Walker Clinic in Washington, DC. Mr. Ingoglia is adjunct faculty at the George Washington University Graduate School of Political Management. Kristin Kroeger currently serves as the Chief of Policy, Programs, & Partnerships at the American Psychiatric Association. 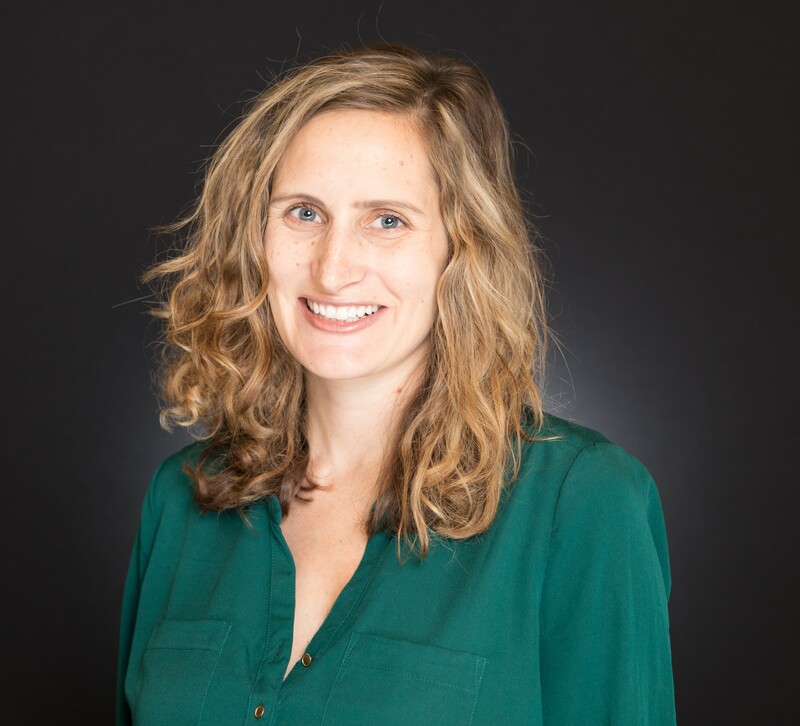 Ms. Kroeger’s primary role at APA is to oversee coordination and implementation of all policy priorities and programs, as well as build relationships with all allied and external partners. It comes at an important time when we need to push Congress to implement mental health parity, become leaders in developing quality measures for our field and encourage our practitioners to embrace new models of care. 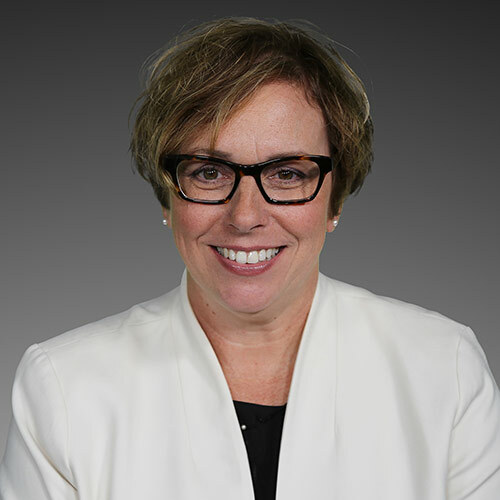 Ms. Kroeger has worked in the mental health policy and advocacy arena for over 22 years and comes to us from our allied organization, the American Academy of Child and Adolescent Psychiatry where she served as AACAP’s Deputy Executive Director and Director of Government Affairs and Clinical Practice. Joy Lewis, MPH, MSW is vice president, Strategic Policy Planning. She will lead the American Hospital Association’s (AHA) effort to identify long-term public policy issues, presenting solutions to further the AHA’s vision and mission. She also will identify issues requiring more study and analysis to help inform dialogue with both membership and the public. She will provide leadership in organizing member work groups to ensure members’ involvement, gaining the value of their insights and perspectives. Most recently, Joy was a senior health policy leader at the Kaiser Permanente Institute for Health Policy. Howard Y. Liu, MD is an educator and child psychiatrist at the University of Nebraska Medical Center (UNMC). He serves as the Assistant Vice Chancellor for Faculty Development at UNMC and leads strategic initiatives in faculty educational and leadership development for the Colleges of Medicine, Allied Health Professions, Nursing, Dentistry, Pharmacy, and Public Health. He also serves as the Director of the Behavioral Health Education Center of Nebraska (BHECN), a state funded office whose mission is to recruit and retain a skilled and passionate behavioral health workforce in Nebraska. Clinically, Dr. Liu maintains an active child psychiatry practice and is an Associate Professor of Psychiatry. Dr. Liu is an expert in mental health workforce development and innovative teaching. At UNMC, he chairs two faculty development committees and the Education Council; the medical center’s most senior committee of educational deans and directors. At the state level, he is the past president of the Nebraska Regional Organization for child psychiatry. Nationally, Dr. Liu has presented over 50 peer-reviewed abstracts and is a frequent speaker and consultant. Regarding workforce development, he serves as a member of the National Advisory Council for the Clinical Scholars Program for the Robert Wood Johnson Foundation (RWJF) and as a founding member of the Council of Medical Directors for the National Council for Behavioral Health. In 2016, BHECN was selected from over 1,000 organizations to receive the National Council for Behavioral Health’s Champions of Training and Workforce Development Award. Regarding innovative teaching, he serves as the Program Chair and Councilor for the Association of Directors of Medical Student Education in Psychiatry (ADMSEP) and as the co-chair of the Training & Education Committee for the American Academy of Child & Adolescent Psychiatry (AACAP). Dr. Liu is a recipient of numerous educational awards including the Outstanding Teacher Award from the UNMC Faculty Senate and the ADMSEP Innovations Award. Ron Manderscheid, PhD serves as the Executive Director of the National Association of County Behavioral Health and Developmental Disability Directors. The Association represents county and local authorities in Washington, D.C., and provides a national program of technical assistance and support. Concurrently, he is Adjunct Professor at the Department of Mental Health, Bloomberg School of Public Health, Johns Hopkins University, and Immediate Past President of ACMHA—The College for Behavioral Health Leadership. Dr. Manderscheid is a recognized national and international thought leader in mental health and substance use and has numerous published works. He was principal editor and a co-author for the last eight editions of Mental Health, United States, spanning 1987 to 2004, and he has produced nearly 200 scientific articles and white papers, which have been published in a broad array of peer-reviewed publications. Dr. Manderscheid’s federal career has spanned a broad range of activities. He previously served as chief of mental health services research, mental health statistics and informatics, and evaluation research programs at the National Institute of Mental Health, before later becoming the chief of mental health statistics and IT at the Center for Mental Health Services within SAMHSA. He also served as a senior policy advisor on health care reform in the office of the Health and Human Services (HHS) Assistant Secretary for Health. Cynthia Moreno Tuohy, NCACII, CDCIII, SAP is Executive Director of NAADAC, the Association for Addiction Professionals. She previously served as the executive director of Danya Institute and the Central East Addiction Technology Transfer Center. Prior to this she was the program director for Volunteers of America-Western Washington, serving homeless populations and dealing with the co-occurrence of poverty and substance abuse issues. She has also written training components and manuals about working with adolescents, adults, and seniors; school intervention; involuntary commitment; community mobilization; intensive outpatient treatment and continuing care; the foundations of addiction practice; medication-assisted recovery; impaired driver programs; employee assistance programs; and gang intervention and treatment. 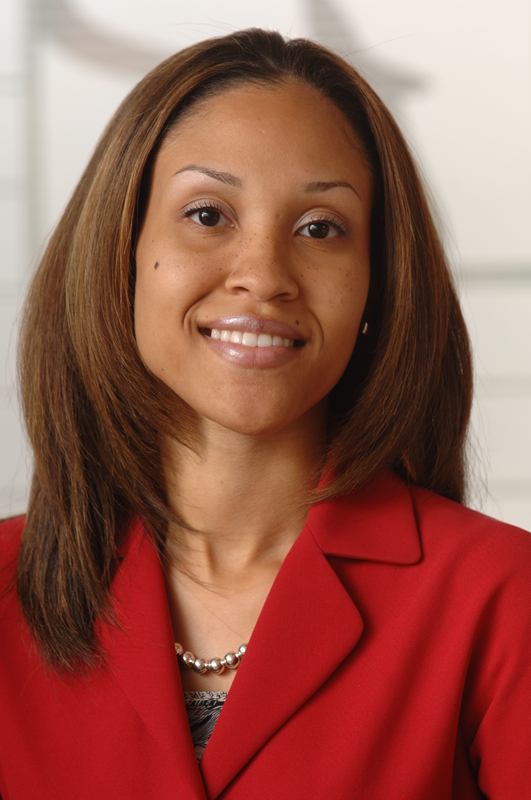 Keisha Pitts, JD is Director of State Government Relations for the American Academy of Physician Assistants. AAPA is the national professional organization for physician assistants (PAs) representing more than 123,000 PAs practicing across all medical and surgical specialties. AAPA has over 100 PA constituent organizations, which include state chapters, federal service chapters, specialty organizations, caucuses, and special interest groups. Ms. Pitts has over 15 years of public policy experience and is AAPA’s state policy lead for mental health. 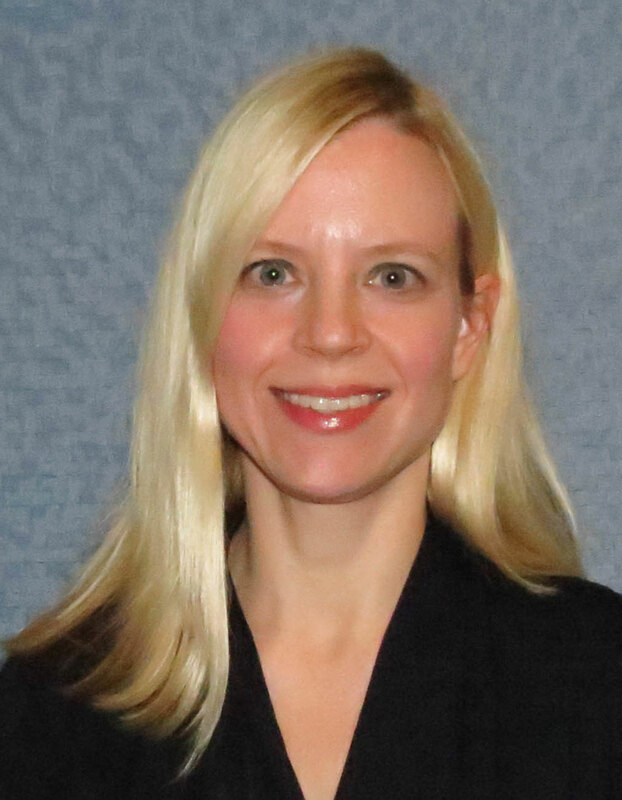 She advises on state legislative and regulatory proposals impacting PA practice as mental health providers and routinely seeks the removal of state law barriers to PA practice. 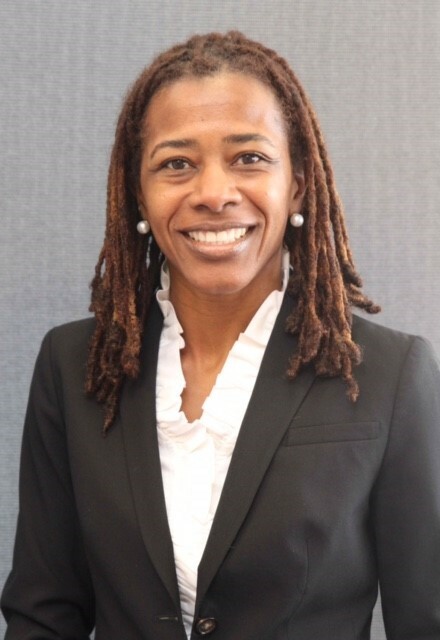 She also collaborates with the Association of PAs in Psychiatry to support optimizing PA practice in psychiatry and mental and behavioral health and advocating the important role PAs play in increasing access to care for patients with psychiatric diagnoses. Julie Rhoads, MSW is the Director of Educational Initiatives and Research at the Council on Social Work Education. She received her BSW and MSW from Millersville University in Pennsylvania. The Council on Social Work Education is the national association representing social work education in the United States. 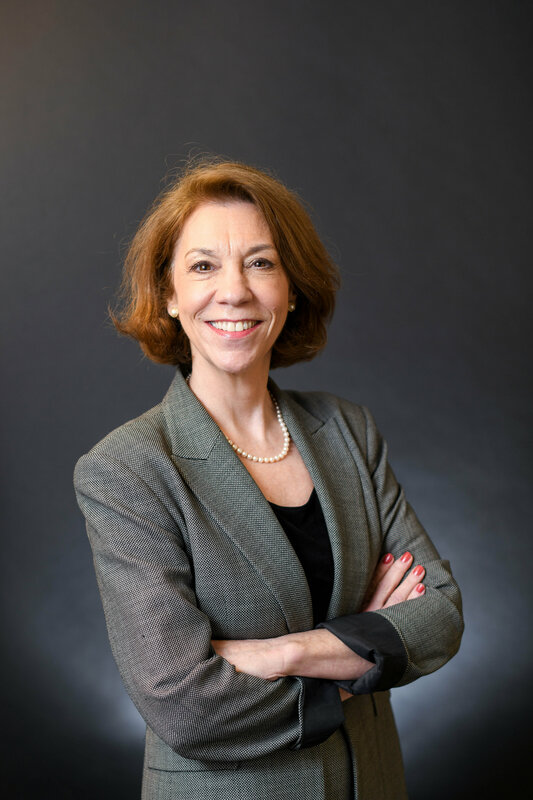 At CSWE, Julie is responsible for institutional research, grants, curricular resources, and other initiatives including chairing the National Workforce Initiative Steering Committee. Roger D. Smith, JD is Director of Government and Corporate Affairs/General Counsel for the American Association for Marriage and Family Therapy. AAMFT is the national association that represents the professional interests of over 62,000 licensed marriage and family therapists throughout the United States. Mr. Smith has over 11 years of experience with AAMFT. In this current role, Mr. Smith oversees AAMFT’s federal and state government relations activities, as well as the association’s ethical code compliance and legal risk management programs. Mr. Smith also serves as AAMFT’s representative to the American Red Cross and the Coalition for Patients’ Rights. Karen Stamm, PhD, is the director of the American Psychological Association’s Center for Workforce Studies. APA is the leading scientific and professional organization representing psychology in the United States, with more than 117,500 researchers, educators, clinicians, consultants, and students as its members. Within APA, the Center for Workforce Studies collects, analyzes, and disseminates data about the psychology workforce and education system. Dr. Stamm’s research interests focus on the profession of psychology, including its scientific and education communities, practitioners, and psychologists working in the public interest. She received her MA and PhD in psychology (with a focus on quantitative methods and research methodology) from the University of Rhode Island and BA in psychology and English from Boston College. 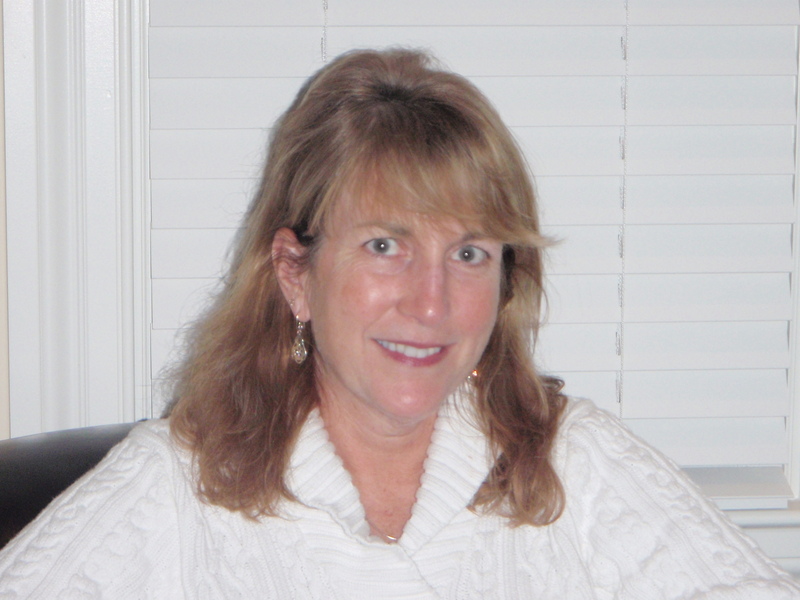 Dawn Vanderhoef, PhD, DNP, PMHNP-BC, FAANP, is board certified as a Psychiatric Mental Health Nurse Practitioner (PMHNP) with over 18 years’ experience as an APRN. She earned her MSN from Vanderbilt School of Nursing and her DNP and PhD in nursing from The University of TN Health Science Center. Her current practice and research interest include working with persons diagnosed with a severe mental illness (SMI), cardiometabolic side effects from antipsychotic medication, integrated care models, and psychiatric nursing workforce. In addition to her role as the PMHNP Academic Director at Vanderbilt University School of Nursing she has an active practice working at VUMC in the outpatient psychosis clinic. She is an active member of the American Psychiatric Nurses Association (APNA), National Organization of Nurse Practitioner Faculties (NONPF), and American Academy of Nurse Practitioners (AANP) and was inducted as a Fellow in 2016. Sarah A. Wattenberg, MSW is the director of quality and addiction services at the National Association for Behavioral Healthcare. In this role, she oversees the association’s interest, positions, and actions related to behavioral healthcare quality and addiction services. Previously, Sarah worked as senior policy advisor at the White House Office of National Drug Policy. In that role, she served on the President Obama’s parity task force and provided technical assistance on President Trump’s opioid commission report. For five years she served as the drug policy advisor to the assistant secretary for health at the U.S. Department of Health and Human Services. Sarah spent nearly two decades working in the federal government, advising high-level executive branch officials about emerging issues, challenges, and policy opportunities related to opioids and other drugs; evidence-based practices; service-delivery arrangements; public and commercial financing and parity; privacy and treatment quality. She also brings with her clinical experience, as she spent 11 years working in and directing community-based programs for the seriously mentally ill, opened a mental health clinic, and supported developing Maryland’s “crisis” regulations. Before she began her work with the federal government, she was the senior director for clinical policy development at one of the nation’s largest managed behavioral healthcare companies.